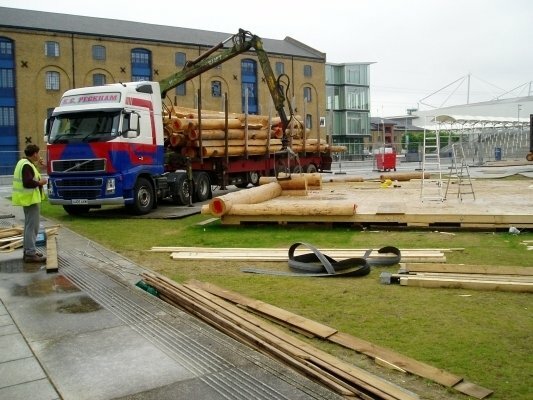 The Log House Company designs and constructs traditionally made log buildings exclusively from timber grown in the UK. 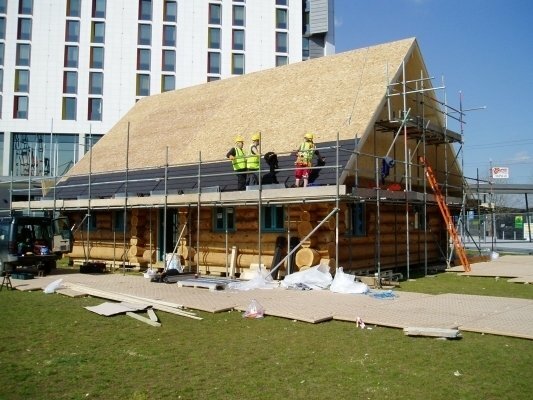 Building this way is extraordinarily economical and environmentally sound, so you can extend your living, play or work space while conserving both your own financial resources and the country’s natural resources. 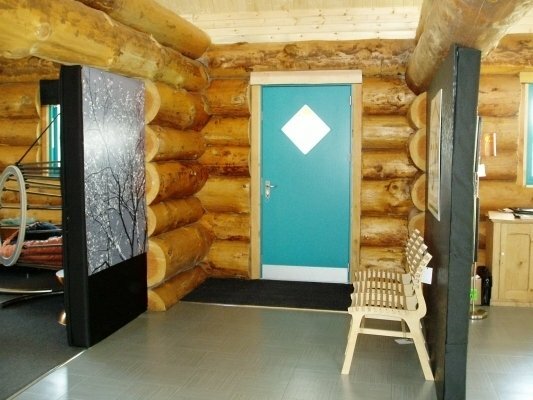 Maybe you have always dreamed of your own log cabin deep in natural surroundings, or perhaps you desire a home of unique character and beauty. If you prefer a traditional style home or want to live somewhere that is more environmentally friendly, a log house fits the bill. 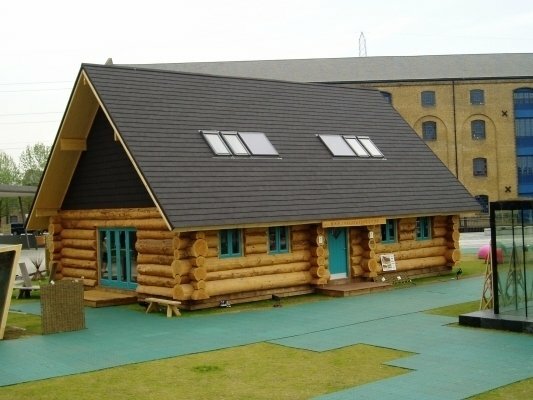 When you choose a Log House Company building you select a unique home, designed just for you. 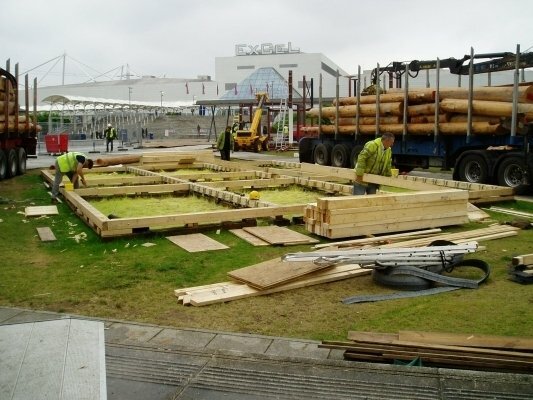 Whether you are looking for a new house or to extend the accommodation at your current house, a mobile home or a second home, all our residential log buildings are built to designs that meet the local planning and building regulations. They provide complete accommodation including kitchen and one or more bathrooms, and as many bedrooms as you like, and we can supply them as a basic shell or totally fitted. Your home will be long-lasting and beautiful. The solid walls (normally around 13”-20” thick) are durable and owing to their individual texture and marking are a work of art in themselves. 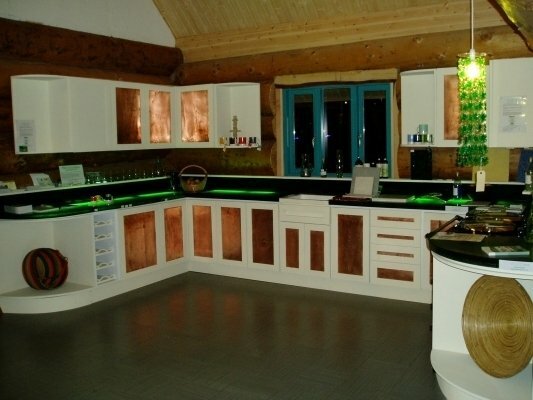 Make your home stand out from the rest with one of the finest natural building materials. 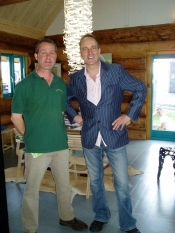 A summerhouse, games room or cart lodge made from logs will enhance your home and garden. 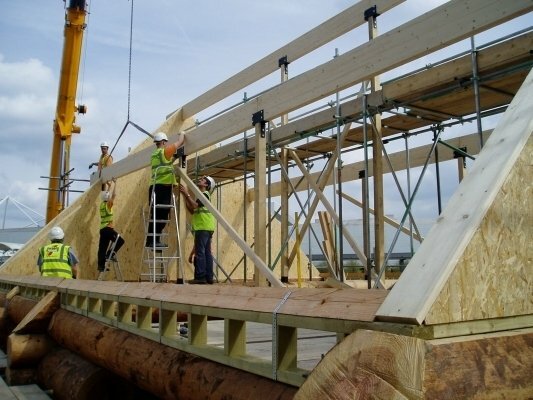 You can choose between whole logs, selected to be in proportion to the size and situation of the building, or a timber frame construction with timber cladding. You also have choice when it comes to flooring, doors, windows and roof, and can opt for a traditional roofing material or even turf! 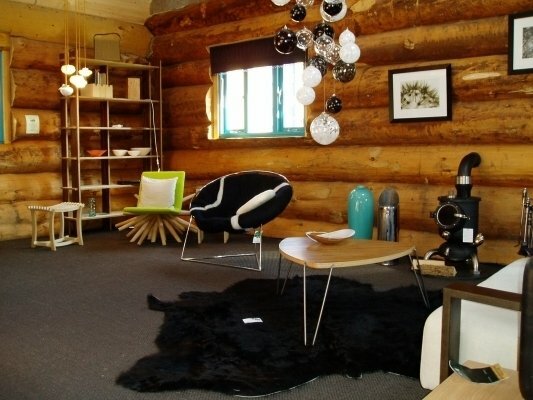 If you’re planning to work from home, why not consider a purpose-built office made from logs? The money you save on fuel and travel could soon cover the building costs. 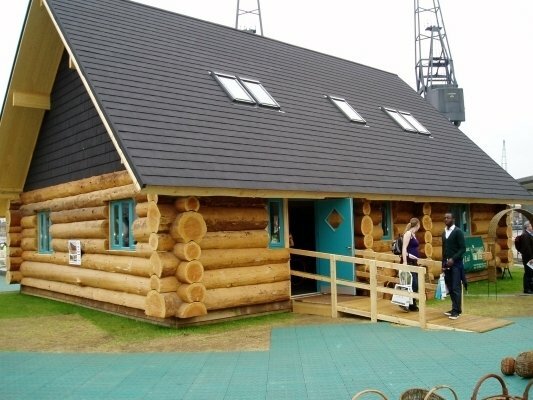 A log building used as a home office will provide you with an economic, self-contained, quiet and therapeutic place to work, as well as helping to keep your fuel bills down. 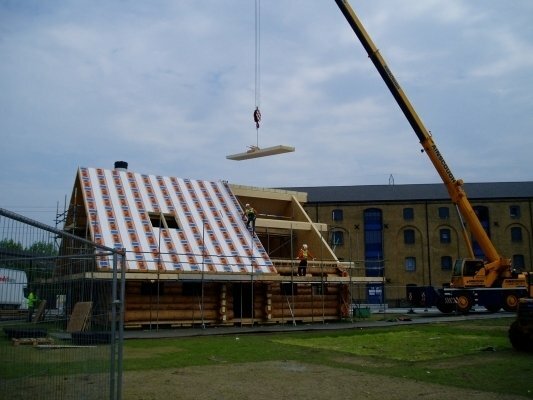 For farm owners looking for diversification, building from logs is an economical way to provide holiday accommodation or office and workshop units for businesses. Grants may also be available to contribute to the costs. 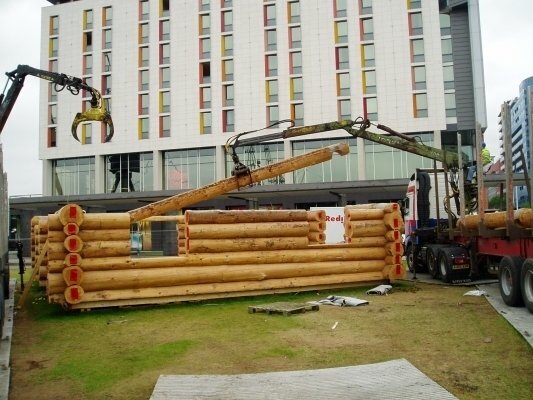 If you want your buildings to catch attention and offer something different, talk to us about constructing them from logs. For those investing in holiday parks, our holiday accommodation and mobile lodges are set apart from the more usual aluminium or wooden box. 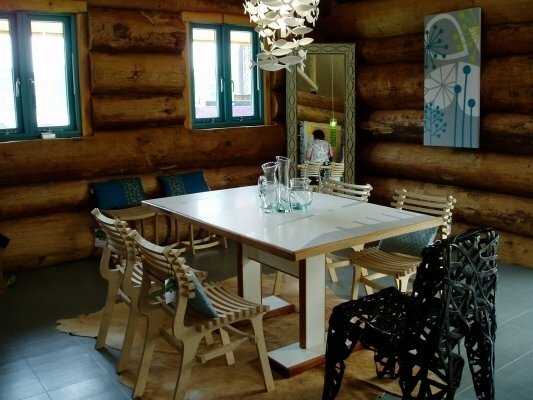 Our holiday and second homes come complete with white goods and internal decorations of your choice, anything from standard to designer, which will make your retreat stand out from the rest. 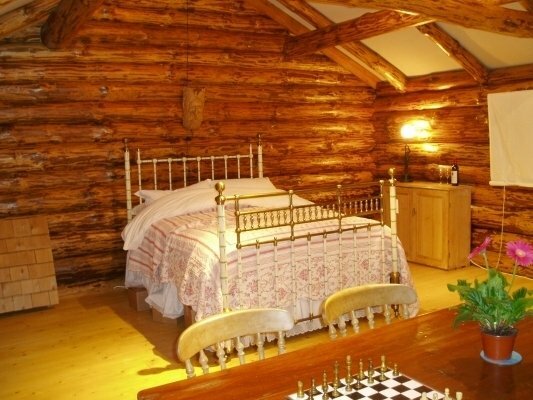 For luxury and peace and quiet, nothing beats the solid walls of a log fortress! 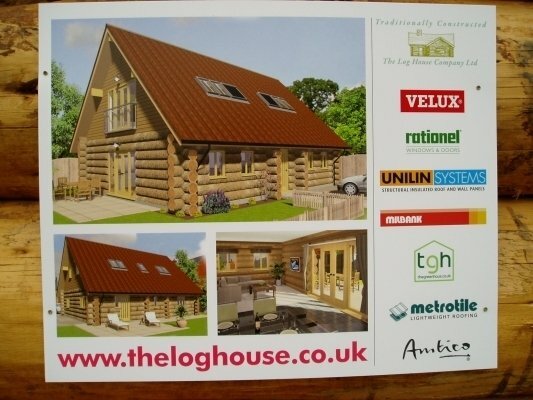 The Log House Company will build you a completely bespoke shelter to serve as a lodge. 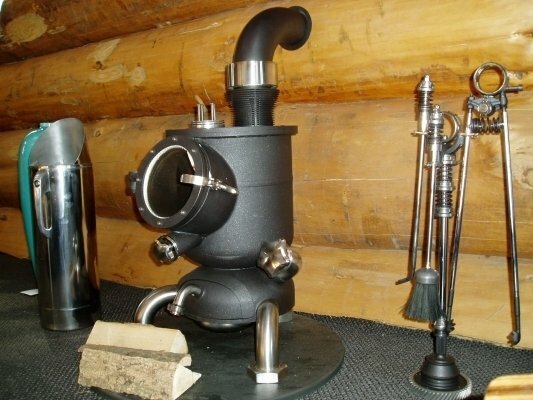 Your clients will remember the ambience you have created for a long time. 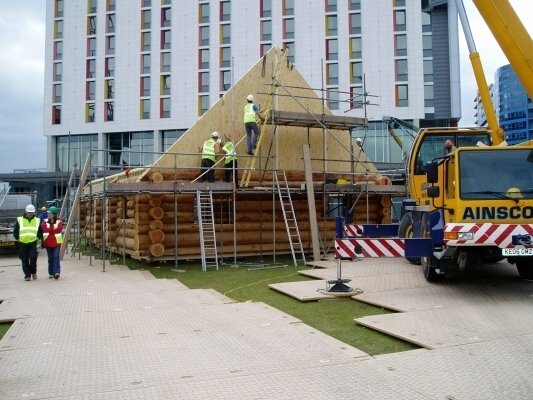 An attractive log building suited to its environment and designed as a shop, restaurant or business will entice people in, and the enjoyable surroundings may encourage them to stay longer. Don’t forget to contact us to discuss all the options!